This is where wedding invitation etiquette comes in handy. Not only can etiquette help you avoid grammatical mistakes, but it can also prevent hurt feelings. (Yes, really!) Once you know the etiquette for wedding invitations, you’ll avoid leaving anyone out or stepping on anyone’s toes. But what does all of that even mean? Sometimes, it’s not as easy as just filling in the blanks. To help you navigate your own wording, I’ve broken down what each section means and what it should include. The first line of your event indicates who is hosting (or paying) for the event. For a formal wedding, this is typically the bride's parents. However, it is common today for both families to contribute financially. Spell out official titles like Doctor or Captain (unless the name is too long to fit on one line), but keep honorifics, such as Mr. and Mrs., abbreviated. This is where you invite guests to your wedding. Request lines also provide a subtle cue regarding what type of venue your wedding will be held in. Especially formal weddings use the British spelling “honour” with a “u”. Keep in mind that if you decide to use the British spelling, you must also use “favour of a response” on your response cards to keep it consistent. This does not mean you are not having a religious ceremony or that your wedding isn’t formal. It’s simply a subtle cue to guests that your wedding will not be inside a church or place of worship. The bride’s name always comes first. In over five years of studying wedding invitation etiquette and answering questions from thousands of brides, I have yet to find an exception to this rule. And I know there are situations where you may feel your fiancé’s name should come first. Personally, I went back and forth with this since my husband made a huge financial contribution to our big day. In the end, I used traditional wedding invitation etiquette (my name first) because I wanted to keep in line with tradition and set the tone for a formal event. Note: Usually, “Miss” is for women under 18. The wedding date and year are always spelled out for a formal wedding. Numerals are not used. Keep in mind that there is no “and” between the year, i.e. two thousand twenty. The time of the event is spelled out as well. For weddings that fall on a half hour, use “half after” rather than “four thirty” or “half past four o’clock”. The phrases “in the afternoon” or “in the evening” are not necessary. Keep it simple–you only need the name of the venue and the city and state. Spell out the city and state in full. You do not need the street address or zip code–unless you are hosting a destination wedding or if the wedding is taking place at a private residence instead of a wedding venue or church. If you are worried out-of-town guests may get lost or confused, add a directions details card with the full venue address or add a wedding website details card, and notate venue details on your website. Especially formal celebrations do not include reception details on the main invitation, unless the ceremony and reception are at the same venue. If your reception is at a different address than your ceremony, include a separate reception card. Do not include registry details or the phrase “adults-only” on your wedding invitation. These phrases can come off as offensive. Instead, include a wedding website insert card, where you can notate links to your registry and age requirements on your site. For a very formal wedding, avoid attire suggestions on the main invitation. Instead, include dress code details in the bottom right corner of your reception card or other details card. Of course, the above example is general wording that will work for some brides. But, many of us need to personalize our invitations a little bit further. You may have a sensitive situation (like a deceased parent) or, if you’re like me, everyone is contributing financially to your big day and you want to make sure they’re all included. 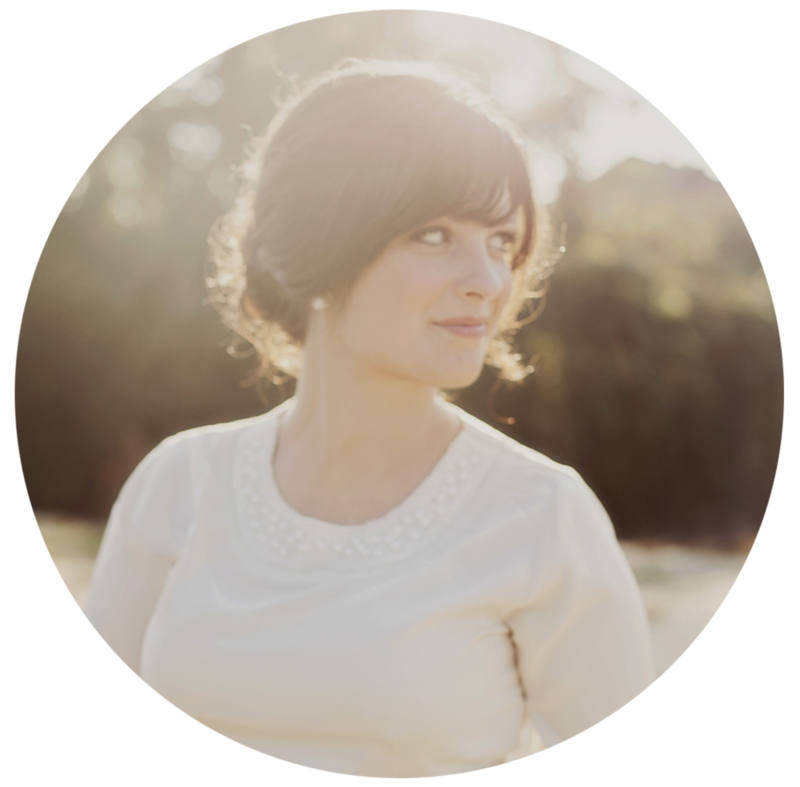 I get most of my wedding invitation etiquette advice from The Emily Post Institute, which you can check out here.